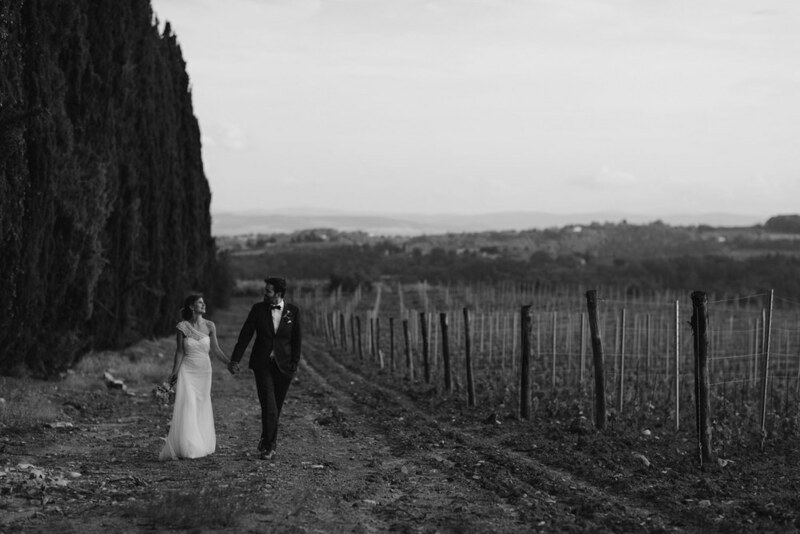 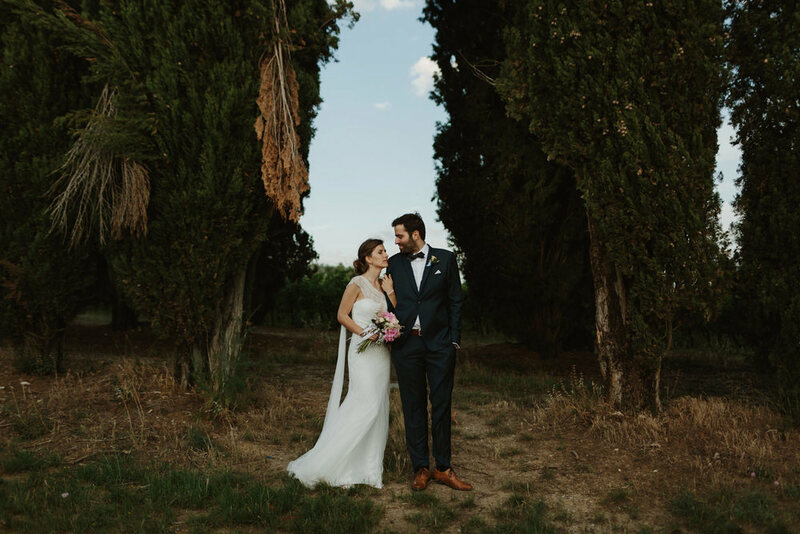 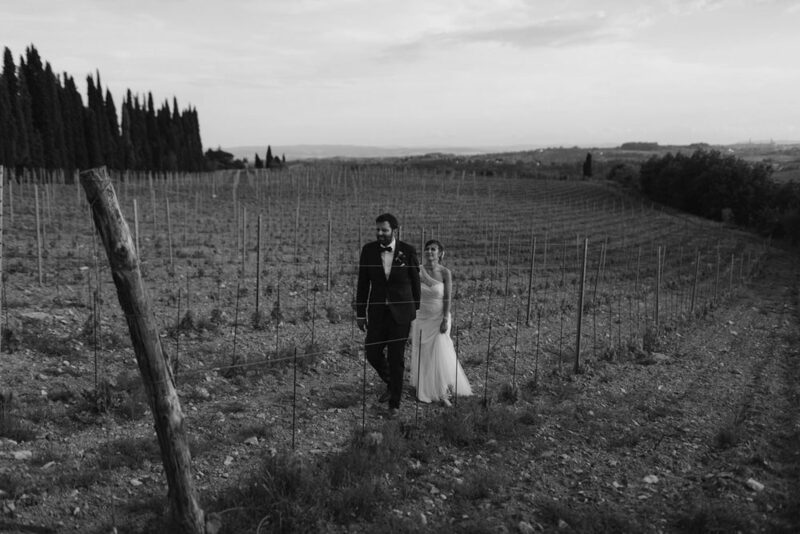 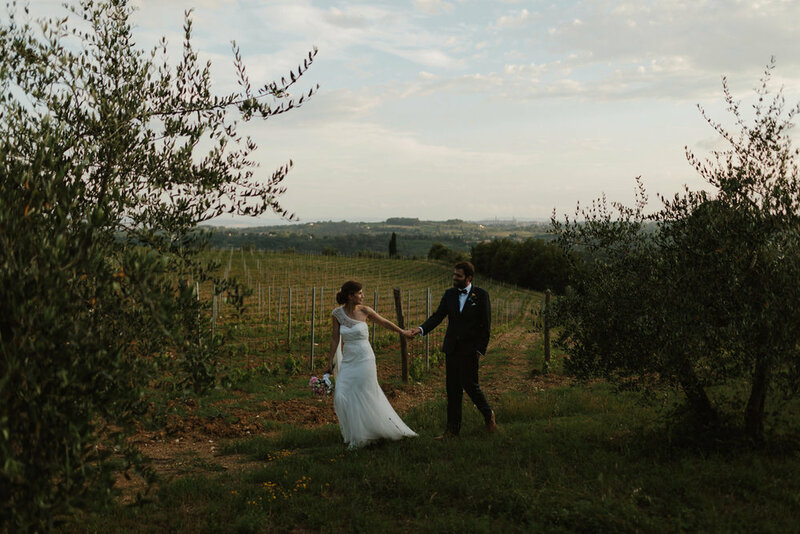 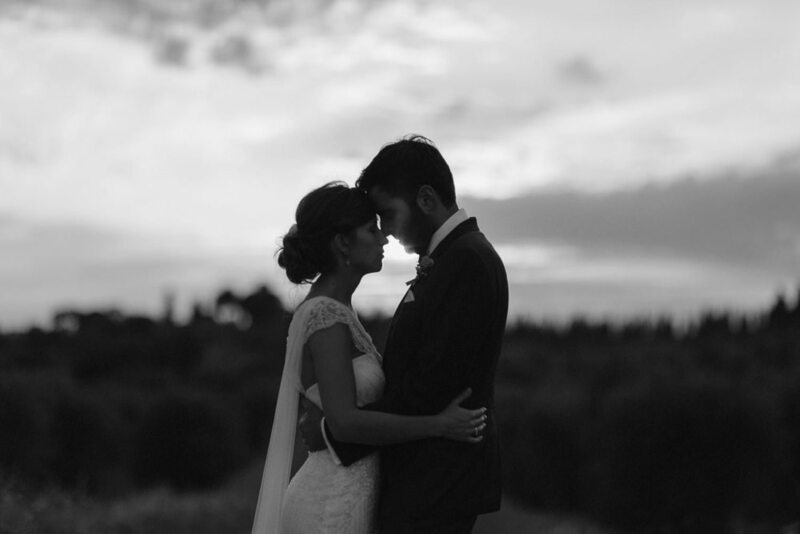 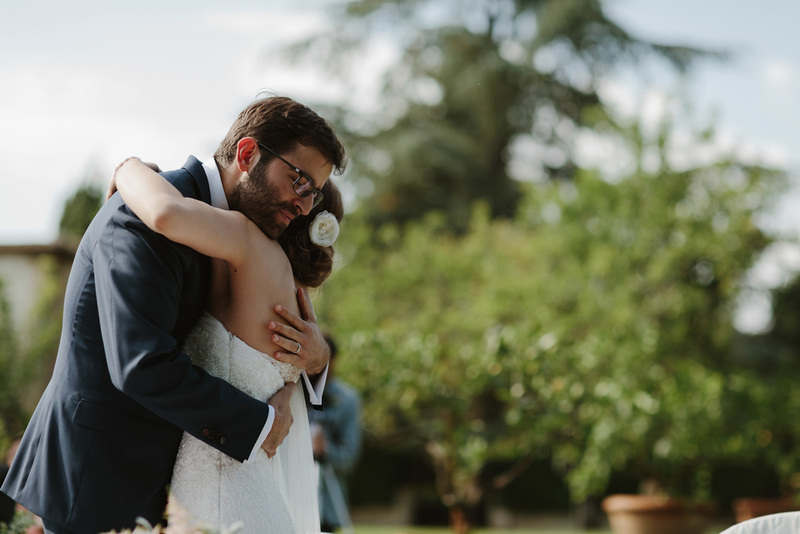 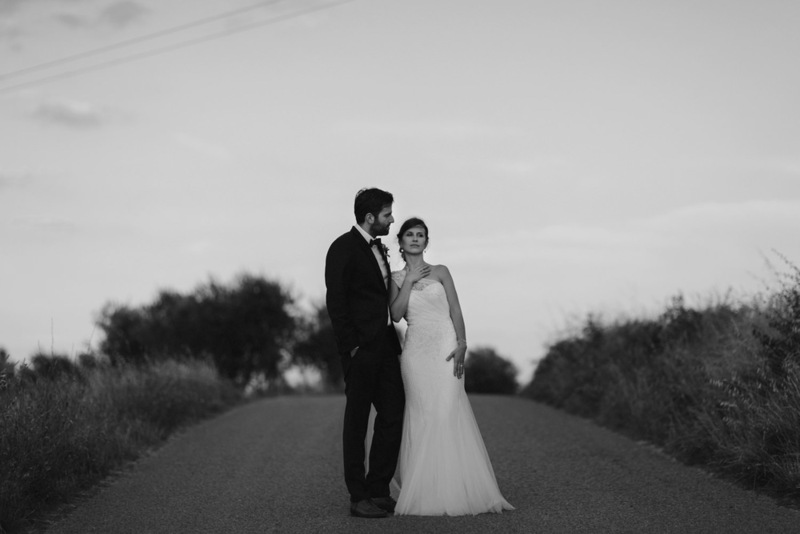 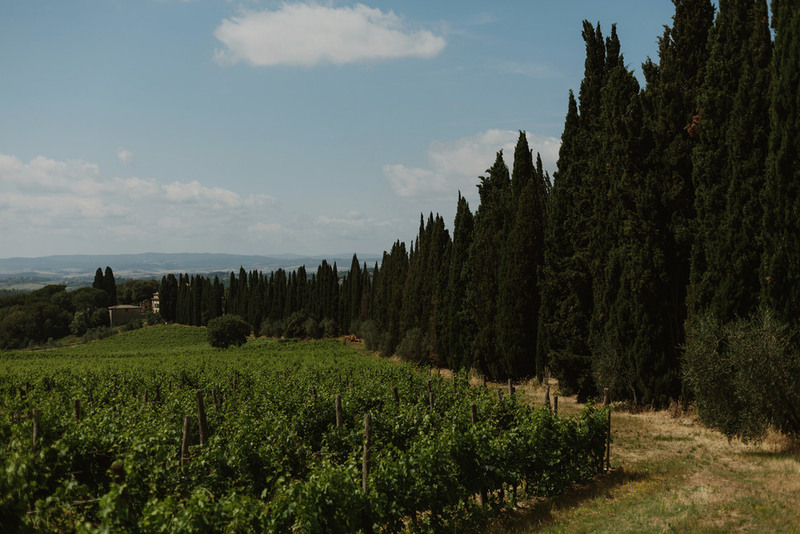 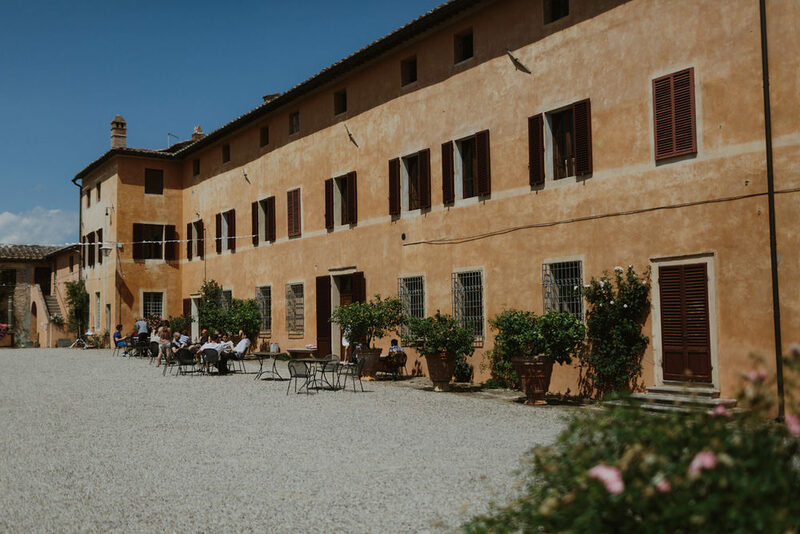 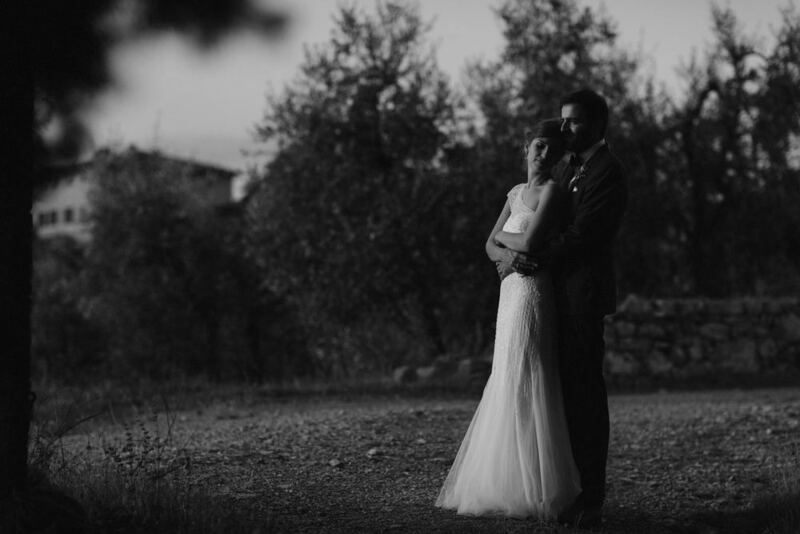 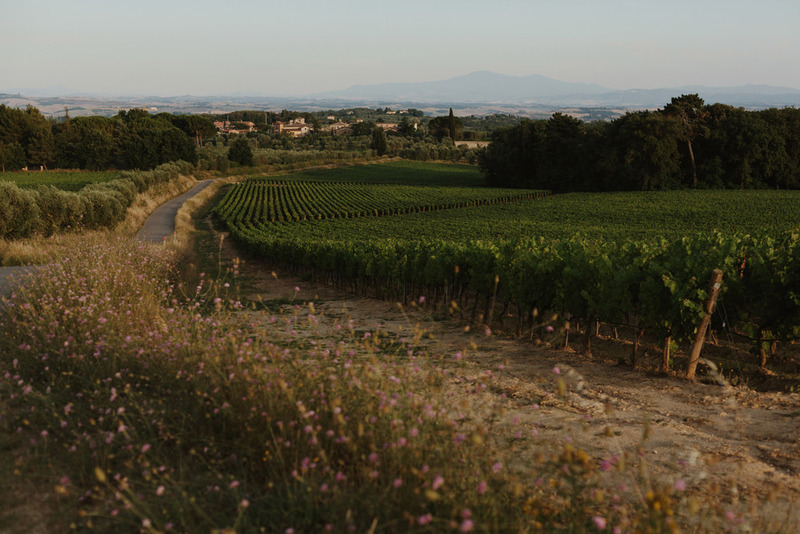 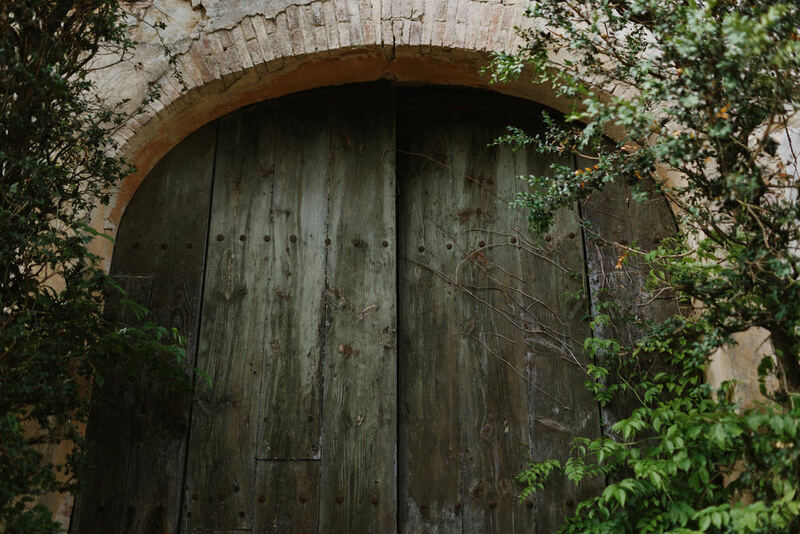 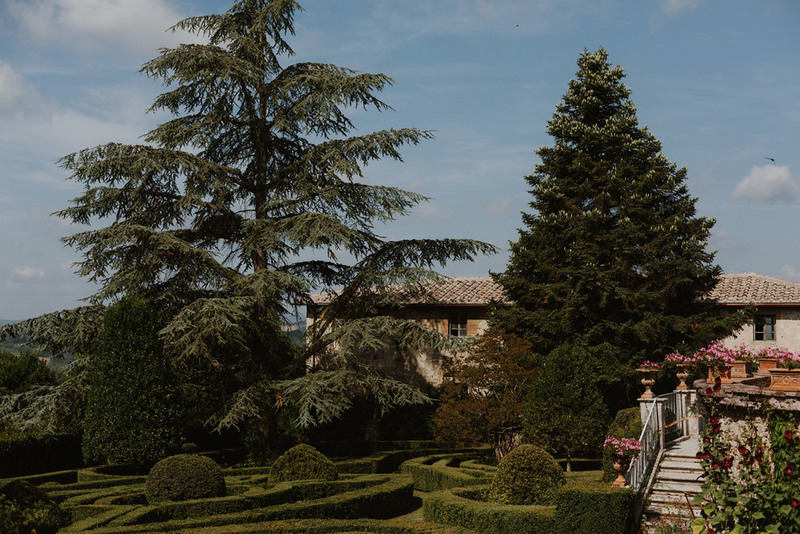 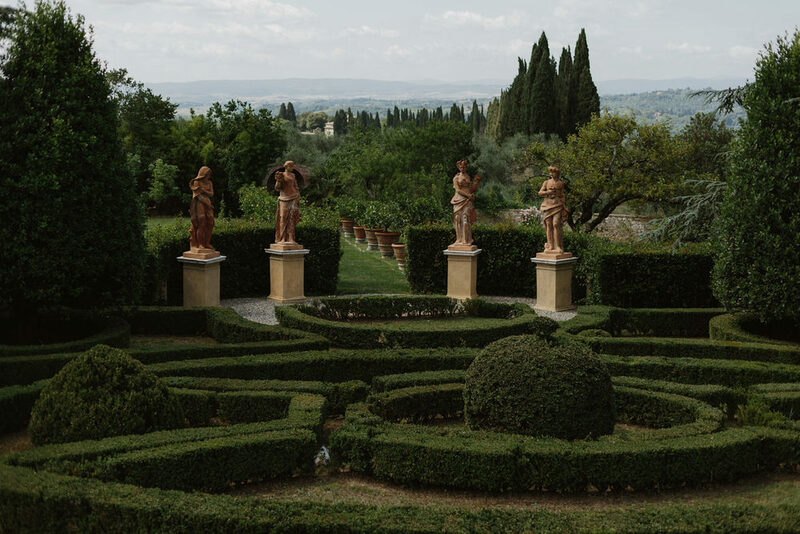 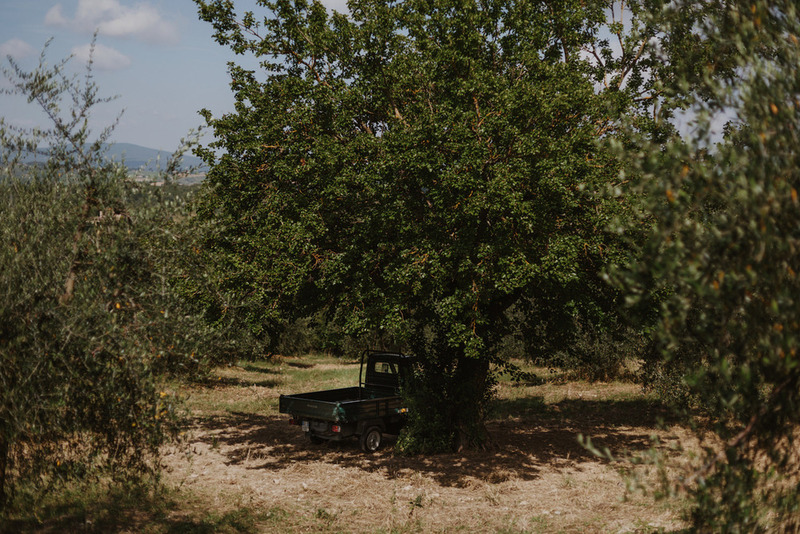 This cute couple from Paris brought their families to Villa Catignano right outside Siena, in the beautiful Tuscan countryside. 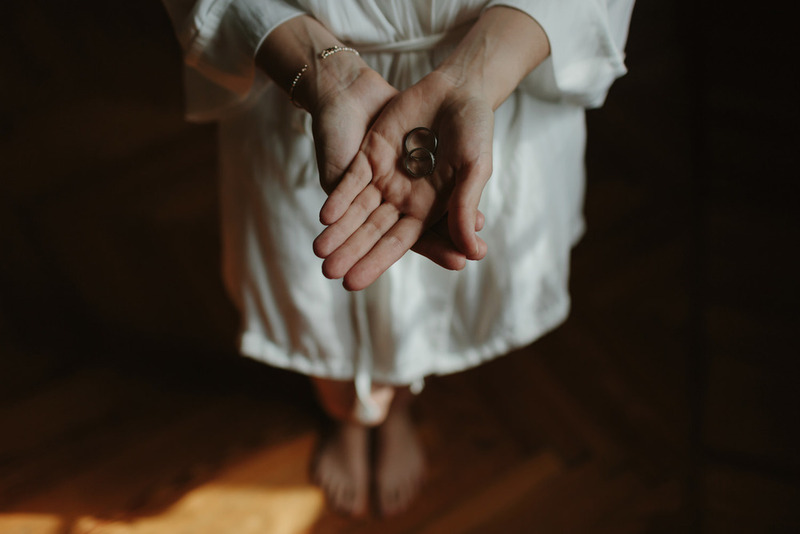 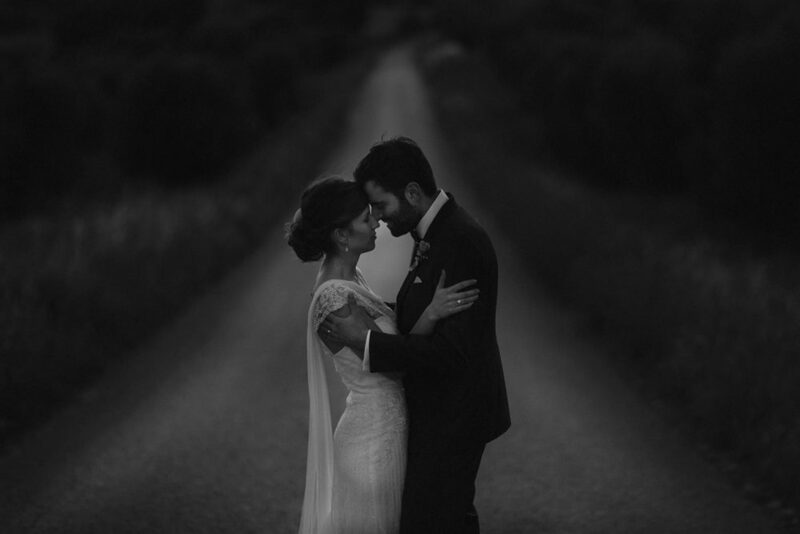 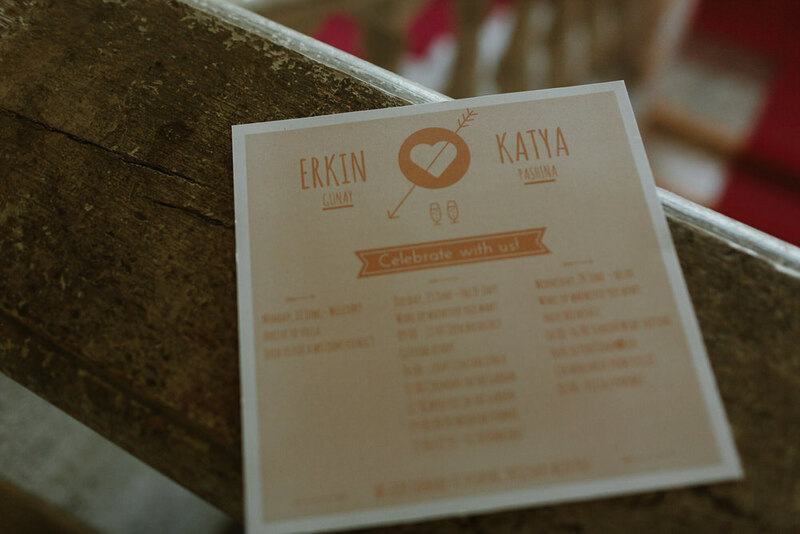 They gathered from all around the world to celebrate Katya and Erkin's love for each other. 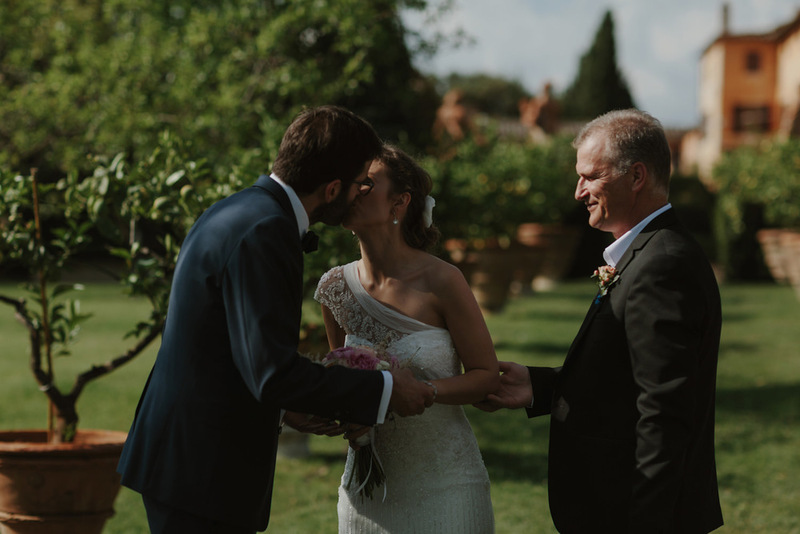 Thanks for choosing us to capture it!